It us usually the movie adaptations that have a high number of scenes, but Aspects of Love, adapted from David Garnett’s 1955 novel, has nearly 40 scenes, set over a 17-year time period. 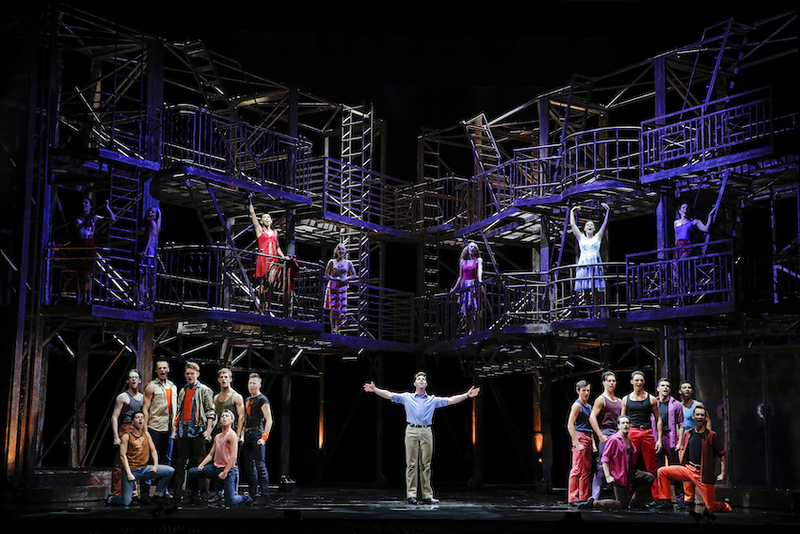 The use of a single set, with choreographed changes of furniture, is an inspired one, keeping the show humming along and keeping the focus squarely on the tangled love lives of the lead characters. Lloyd Webber has always composed through-sung musicals, having stated that he grew up dreading the moment when the violin bows would be lifted from the strings for a dialogue scene. Aspects of Love has a particularly operatic style to its composition; operatic voices are not needed, but the composition involves an abundance of ongoing recitative (often overlapped), with the occasional aria song. The music is beautiful but deceptively challenging. 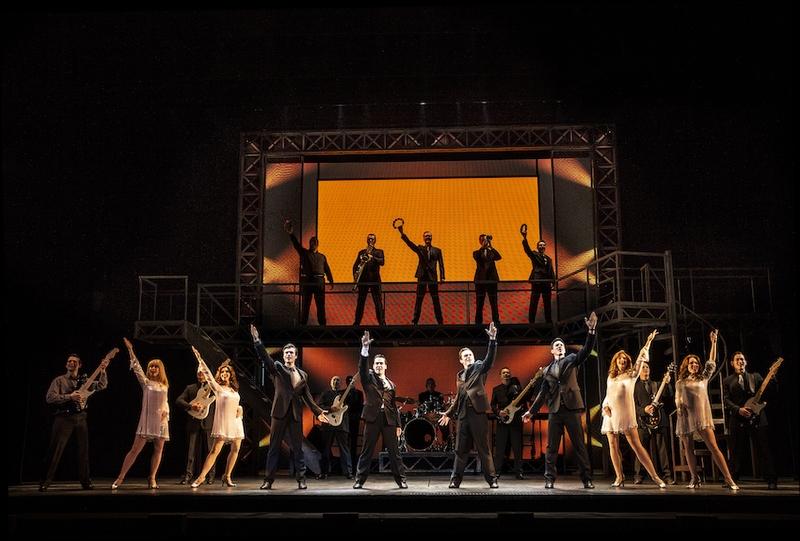 Musical director Richard Bates has done a sterling job of bringing the intricate score to life. Accompanied by just two pianos and percussion, the talented troupe of singers performs with flair, with vibrant harmonies and clear diction both strong features of the work. As well as the five lead players, Bates is blessed with a further five ensemble members who clearly all have excellent voices. Designer Jason Denvir provides a rear wall of shuttered doors, behind which lighting designer Aaron J Dootson often provides glowing colour. The front row of the audience, which is on three sides of the stage, has little candlelit tables, which are often used by the cast, in addition to the furniture that is added to centre stage. Full credit to stage management for the smooth flow of the numerous costume/furniture/prop changes throughout the show. The close proximity of the audience helps with connection to the characters, and O’Boyle is able to include small details performed with naturalism. Storytelling is clear (presuming some knowledge of the scenes), and although the story runs out before the show actually ends, interest is held for almost the whole running time of two hours and forty minutes (including interval). Being very young in appearance helps Felix Mosse look highly convincing as seventeen year old Alex. This also makes the situation relatively less icky when Alex later flirts with an attraction to his young cousin Jenny. (O’Boyle is wise to point out, in his program notes, that the age of consent on France is 15.) Mosse’s singing voice tends to almost disappear en he sings softly, but his sound at full strength is a pleasure to hear. Bringing a distinctly European vibe and an excellent singing voice, Madalena Alberta is luxury casting as Italian sculptor Giulietta. The worldly confidence and charisma of George eludes Jerome Pradon, although he sings the role well. Eleanor Walsh successfully captures the forthright innocence of blossoming young Jenny. 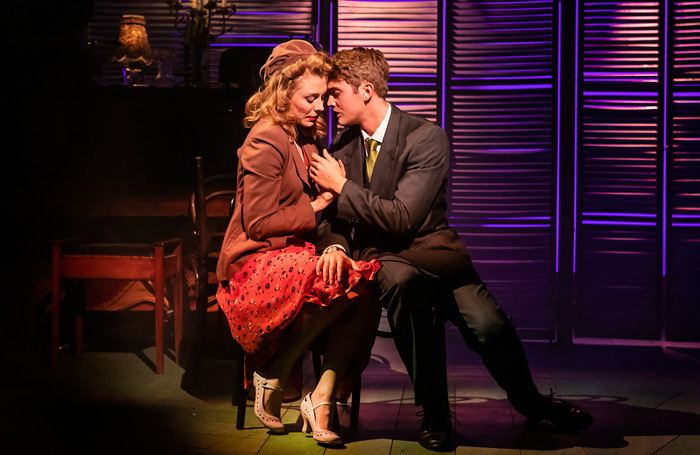 Musical theatre aficionados who mainly know Aspects of Love through its original cast recording will welcome the chance to see the show live on stage in this solid production. 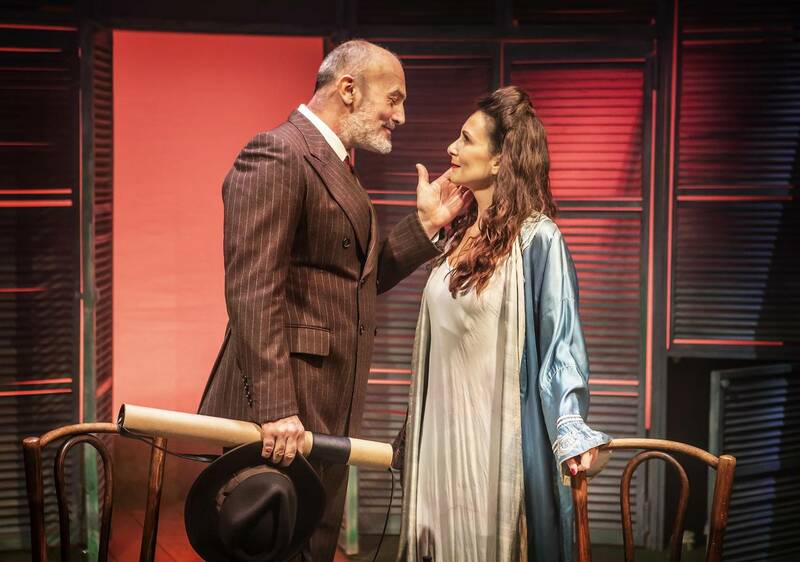 Aspects of Love was reviewed 3pm Tuesday 15 January 2019 at Southwark Playhouse, London where it plays until 9 February 2019. This was a great read Simon. I am ashamed to admit that I have never seen this show. I couldn’t get to the recent production at the Hayes Theatre last year. I have always enjoyed the score and after your review I have added it to my musical bucket list. At the very least, it is definitely worth listening to the cast recording of Aspects of Love, if you can get your hands on it. Wow! Thanks for being our eyes n ears once again !!! 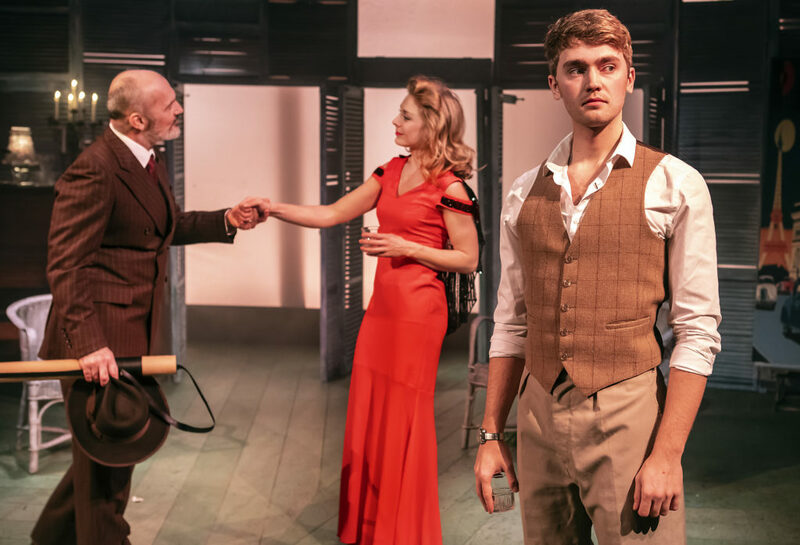 My review of the Hayes Production, and knowing your impeccable reviews, now make me feel that you should have seen the Hayes Theatre production, as I now need a new reference point! The orchestra at the Hayes numbered 12 and were sublime as were the cast. I just found the story was not hitting the high points and reprised songs were too many. Thanks, Anthony. 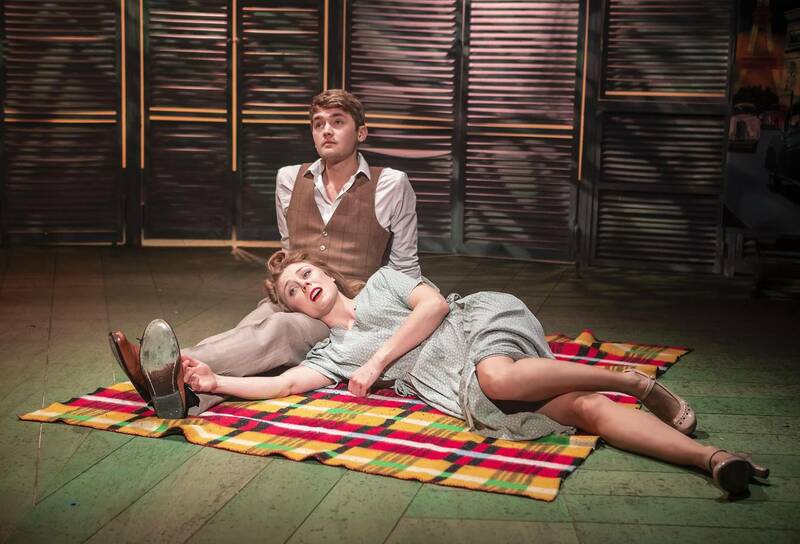 I really wish I had see the Hayes production, I have head such wonderful reports. 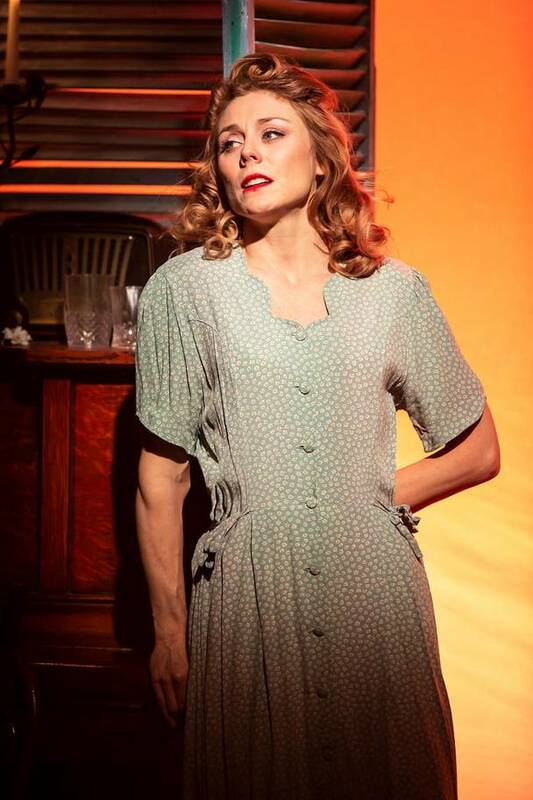 Speaking of the Hayes, keep an eye out for their production of Caroline, or Change this year. I saw the show for the first time yesterday and I really loved it. Such intelligent writing. yes i would not miss Caroline or Change!